The Onyeabor Library has been completed, largely due to the efforts and generosity of Feq'wah. I present to you now the fully-updated William Onyeabor Mega-Post. If you don't have a thank-you in your heart for Feq'wah then get outta my house! This fine Nigerian master has made many an appearance on the blogosphere, but in the interest of continuing to vigorously spread the very good word of Mr. William Onyeabor, I offer this post. To the best of my knowledge this represents nearly the complete Onyeabor discography, give or take some rarities and whispered-about myths. Please share any additional information you might have, dear reader. 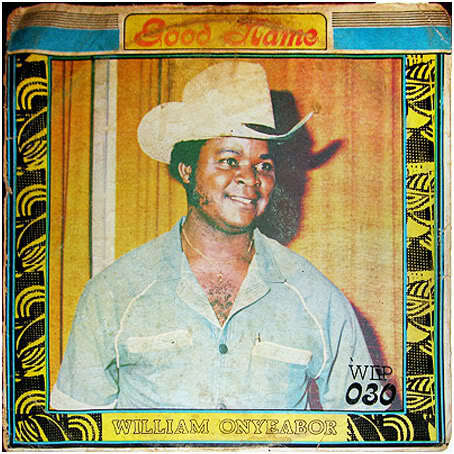 William Onyeabor studied cinematography in Russia for many years, returning to Nigeria in the mid-70s to start his own Wilfilms music label and to set up a music and film production studio. He recorded a number of hit songs in Nigeria during the 70s, the biggest of which was ‘Atomic Bomb’ in 1978. ‘Better Change Your Mind’ is taken from the same album, and, as well as slating the power-crazed nations of the world, the second half settles into a unique slice of stripped down spacey, lo-fi funk which is unlike any other Nigerian music being made at the time. William has now been crowned a High Chief in Enugu, where he lives today as a successful businessman working on government contracts and running his own flour mill. 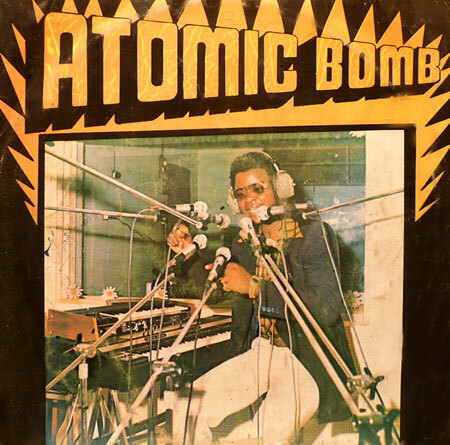 Let's start with 1978's Atomic Bomb, his second record (which I believe I originally came across at the excellent blog Big Head Stevenson). Here we see the first example of the definitive Onyeabor sound: repetition, gorgeously simple electronics and synthesizers, a tradeoff between his own laconic vocals and unmistakable-yet-never-credited female backup singers, and uncomplicated, uplifting messages of positivity, world peace, or everyday emotions. This album contains one of his best songs (the perfect little funk-run "Atomic Bomb") and one of his most well-known ("Better Change Your Mind", featured on the World Psychedelic Classics 3: Love's a Real Thing comp). There's not a bad song here, but another highlight worth mentioning is the charming ode to lifelong fidelity "I Need You All Life", a smile in song-form, bubbling over with gurgling synth sounds of the most optimistic variety and one of the most winning examples of his patented back-up vocals in action. Not to be missed. Next in line we have Tomorrow (1979), which I believe I found at Feq'wah's now-defunct Fishtail Lion. All the same elements are in play here, which is for the best. In this case, more of the same means another little masterpiece- if anything, the beats and compositions are slightly stronger. One of my very very favorite songs of his is here, the fantastic "Fantastic Man", which finds his singers cooing to him "you loook soooooooooooo good.... fantastic man." This is an essential record. 1980 brought an LP entitled Body and Soul, the entirety of which was once difficult to find- until Feq'wah dragged it out into the light. It's a great one, really grand. 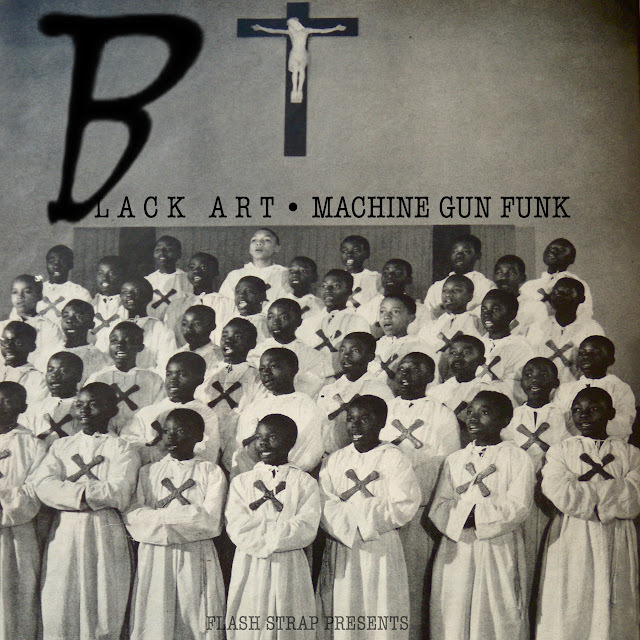 Long, funky tracks with awesome sounds. 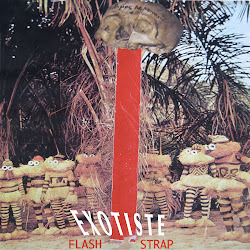 Not long ago, Feq'wah graced the comments here one-half of this 1983 Onyeabor joint, Good Name. The title track is a 10-minute joyride of a jam, with a really full, rushing, sci-fi funk sound. Sometime later, another friend o' mine sent me the second half (which may have come from this interesting blog), with the request that I put it out there for all. The track is but another jewel in the Onyeabor sky. 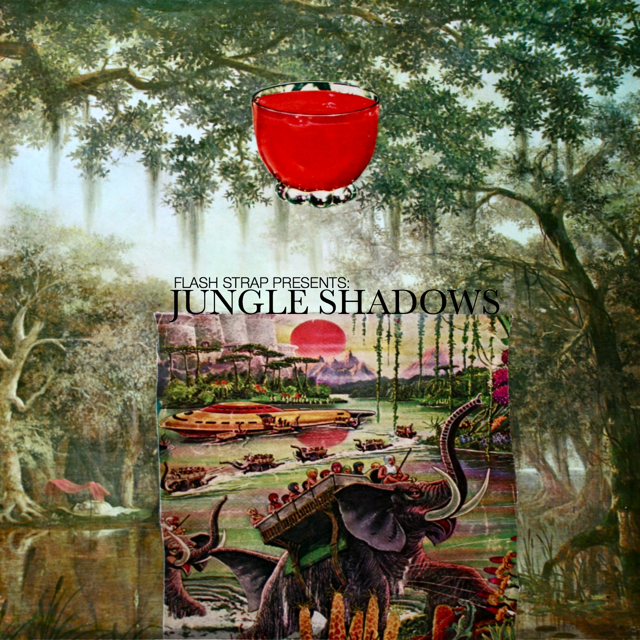 It's a glory and a pleasure: seven-and-a-half minutes of crunchy robobeats, wide synths, the classic lead/backup back-and-forth, and (somewhat unique in Onyeabor's catalogue) a great deal of heroic saxophone soloing. So very very fine. We jump ahead now to his final record, Anything You Sow (1985). In a lot of ways, it's my personal favorite. The sounds are a little fatter, a little goofier, and it's just a damn fun record. Fun as hell. Honestly, it's not all that different from any of the others, but the electronic factor is upped considerably. I guess it's extra-bubbly? With more handclaps, perhaps? Trust me, you're gonna need it, because it's amazing. This excellent quality rip came, too, from the now sadly gone Fishtail Lion blog and the bosom of Feq'wah. 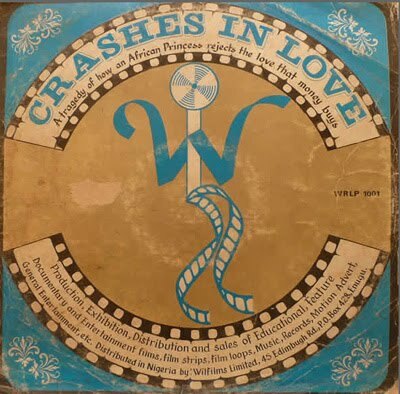 Crashes in Love is Onyeabor's 1977 debut. Very little electronics present here- in many ways it's not atypical Nigerian soul/funk- but the specific genius of Sir William is very much in evidence. 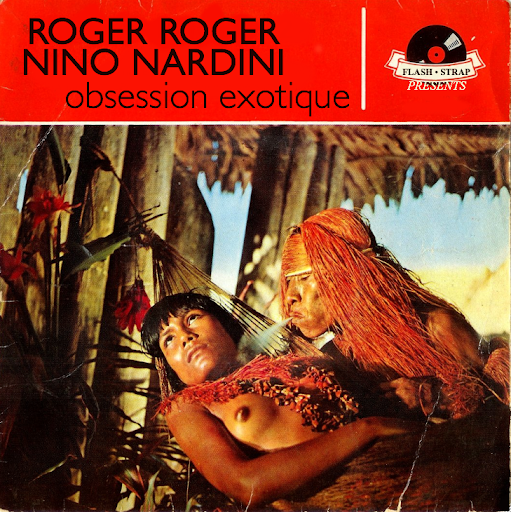 Were this his sole release, it would likely still be hailed as a lost masterpiece of Afro-funk. As it is, it stands as a bit more of a minor effort in his canon- just not one to be overlooked. 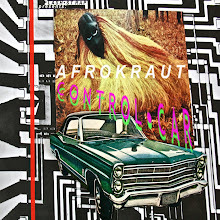 Its marvellous, low-key funk sound lays out a loose narrative of, as the cover explains, "a tragedy of how an African Princess rejects the love that money buys." Don't tell me you don't need to hear this now. It's groovy as a jeep on a dirt road, too. This rip came from the womb of the great Music City- home to many other treasures and more than worthy of your gratitude and respect. Apparently, there is another, more electronic, version of this record- can anyone confirm this? Has anyone heard it? 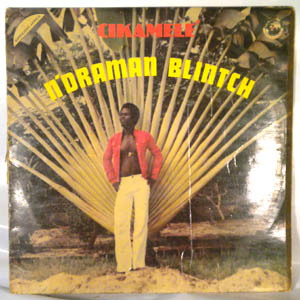 Now we check out the Onyeabor-produced 1979 N'Draman Blintch record, Cikamele, for Oyeabor's own label, Wilfilms Records. The jams are super, super awesome, funkier and nastier than anything on a proper Onyeabor joint, although Blintch's vocal style is far less intriguing than Sir William's. It used to bother me more, but this record has been growing on me more and more everyday. To clarify: It's pretty awesome. Now we pick up a straggler, 1982's Hypertension, which is good but not a favorite of mine. 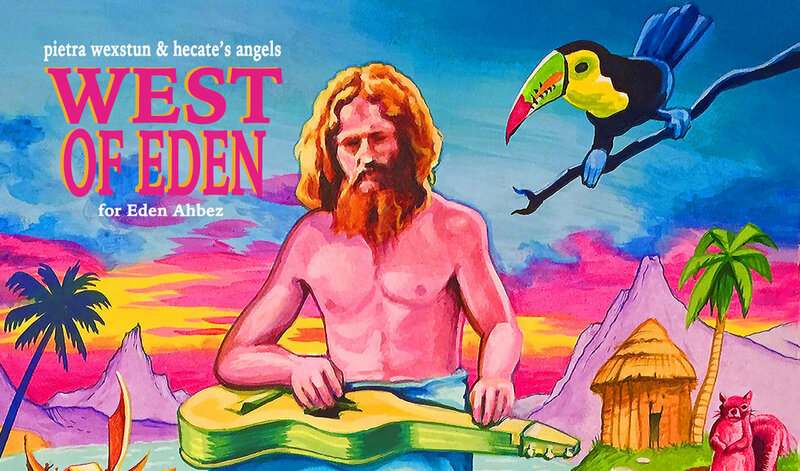 There's a slightly undignified Caribbean flavor doesn't add much to his usual minimalist funk genius, pushing his typical goofiness a tad too far. It's definitely worth a listen, since he's always at the very least good. Again, this is Feq'wah's rip. 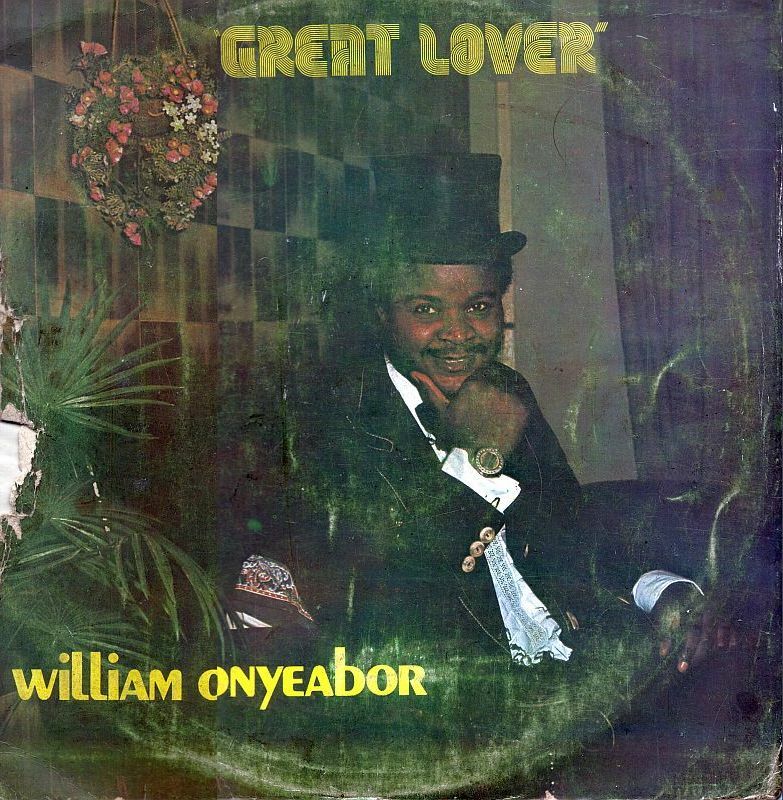 Aaaaaaand once again, Feq'wah has come up with some additional Onyeabor treasures.It started with this lone track from 1981's Great Lover, found over at Art Decade, called "Love is Blind". Thankfully, wonderfully, the Fish Tailed Lion himself has magically managed to scare up the full LP. 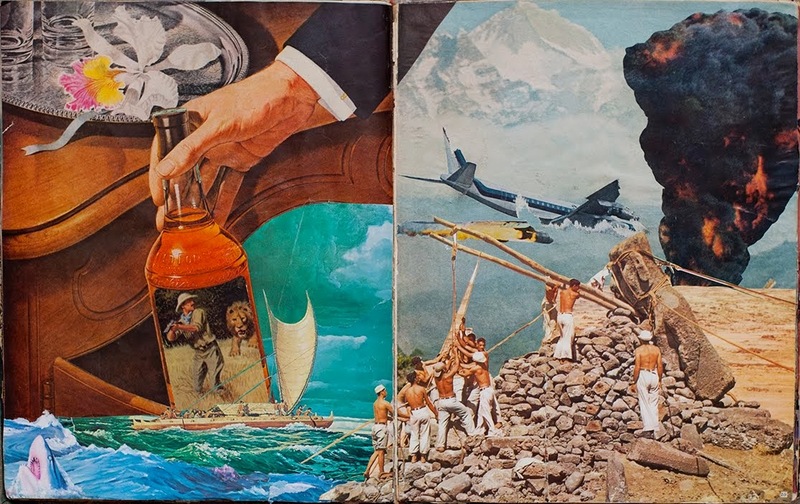 It's not in the top five Onyeabor LPs, but it is good stuff, friends. This may be the final piece of the puzzle. Be very certain to thank Feq'wah- I'm sure it was much effort and expenditure to acquire these treasures, and he is most definitely Lion-Hearted to share his booty. And if you have a line on anymore Onyeabor stuff- anything at all- I would love to know about it, and the world, I think, is ready for it. 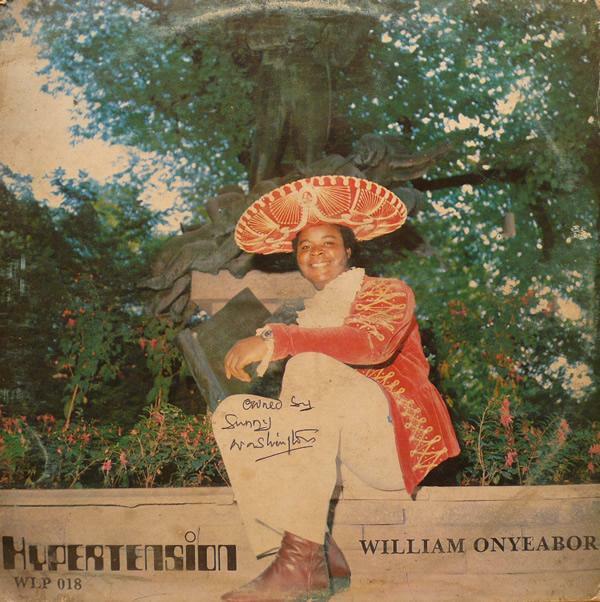 If you've got anything to share, let us spread William Onyeabor's love. 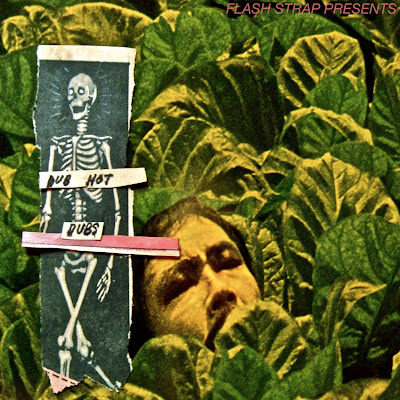 9/27/13: all links removed (except N'Draman Blintch) at the request of Luaka Bop records, in anticipation of their new comp reissue, Who Is William Onyeabor?, as well as a proposed reissuing of the entire Onyeabor catalog. Turns out we got the same incomplete collection though : I was hoping for the full "Body and soul"... Someone please help us ! Many thanks! 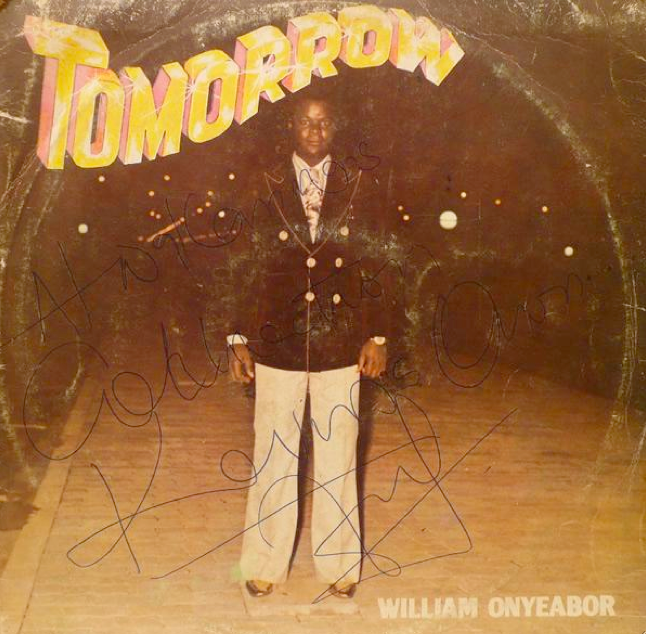 Since I first heard William Onyeabor I've been wanting more. He will be my new iPod friend as I walk to work. Can't think of a better way to set the tone for the day! Although i have seen them reappear in the bloggy shadows, you're the one i thank for the reference. Good Sir! Thanks for dropping by! I'm eternally grateful for the Onyeabor you've let into my life (among the many other things), and glad to know you don't mind my little resurrection. Thanks, too, for the excellent "Good Name" track. I am playing this all day. Perhaps one day we'll find a complete rip, and the rest of Body&Soul, and Great Lover... perhaps one day all of Mr. Onyeabor's secret masterpieces will see the light of day, and we can extoll their virtues to the people. 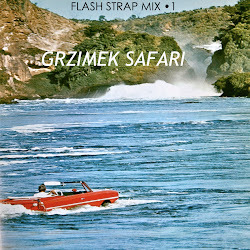 Thank you Feq'Wah & Flash Strap, "Good name" is another killer ! There are two different versions of the Crashes In Love album. 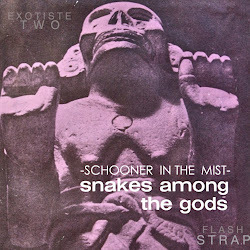 The first one was recorded with a full band while the second version is mostly electronic. 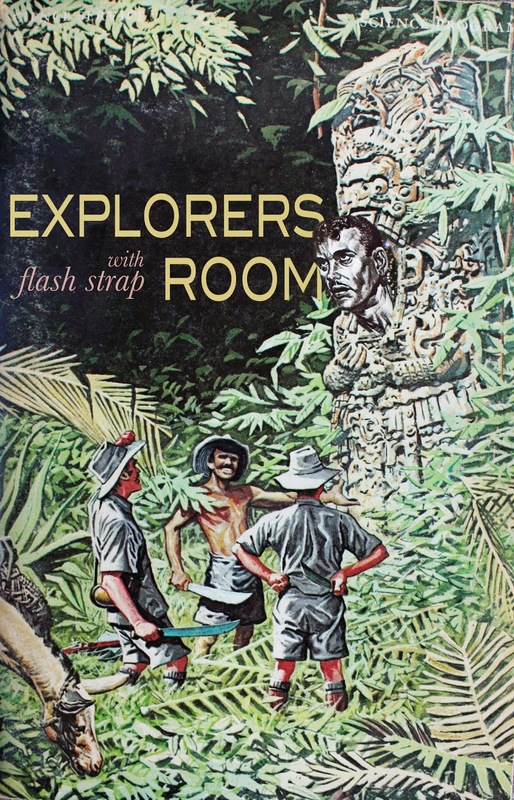 The first version is the one of which you posted the cover scan. The electronic version is more navy blue in color and has less text on it. Hi Frank, thanks, that's some interesting info you share here, i had no idea there were two versions. Have you been so lucky to hear the second/other version? And of course, feel free to share this on your blog. Feq'wah, you are a king. I'm sure I speak for the world when I thank you with a depth of gratitude that is difficult to express. Wow - thank you, Feq'wah!!! This post is awesome! i only WISH my favorite song of Onyeabor "Good Name" was available here as well for download (link expired). Anyway, thank you! I will up a new link today, friend. Check back. thanks Uchenna Ikonne and voodoo Frank. 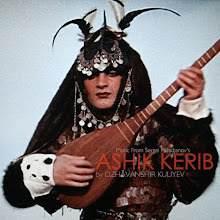 i had my hopes that already all his stuff was reissued by now as its about time every ear in the world can check this. Luaka Bop where you at? Many thanks for the blog post info & links etc. I discovered William Onyeabor on a Mr Scruff mix (Track: Better Change Your Mind) & I went on a mad mission to find out more about hime & his music. Hence my visit to your blog. It's great the way music can make you feel & hearing that 'Better Change Your Mind' track (particularly with the salutary lyrics) just blew me away. Unbelievable!! Thanks to everyone who contributed. My mind is blown. Wow ! What a blog ! Many thanks for your precious help from Japan. I'll browse your website and if I find something's missing, I'll let you know. never saw so many album from this great musician... didn't know he recorded so! only have atomic bomb at home. thank you!! thanx so much for sharing the magick! Can't thank you enough for this. Onyeabor is a complete hero. Thank you very much for teaching about william onyeabor! But how can I download? would really wish to but too stupid!! 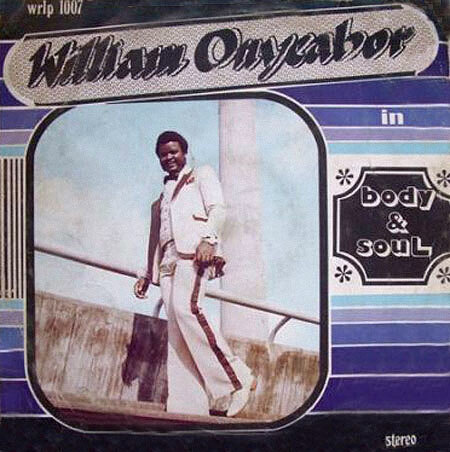 I see that Luaka Bop have been licensing William Onyeabor's music recently. More info is here:http://williamonyeabor.com .